October 16, 2017: Just back from Helsinki... 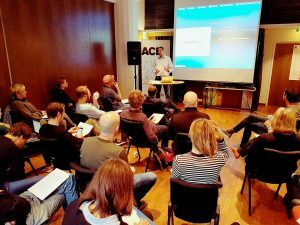 I had an amazing time at the latest ACE Producers Content Development Workshop! 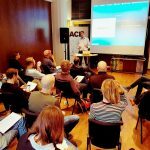 Jakob Weydemann – Germany – Weydemann Bros.
We were then joined by other ACE consultants to discuss the producers' projects, both on the creative and financial sides. 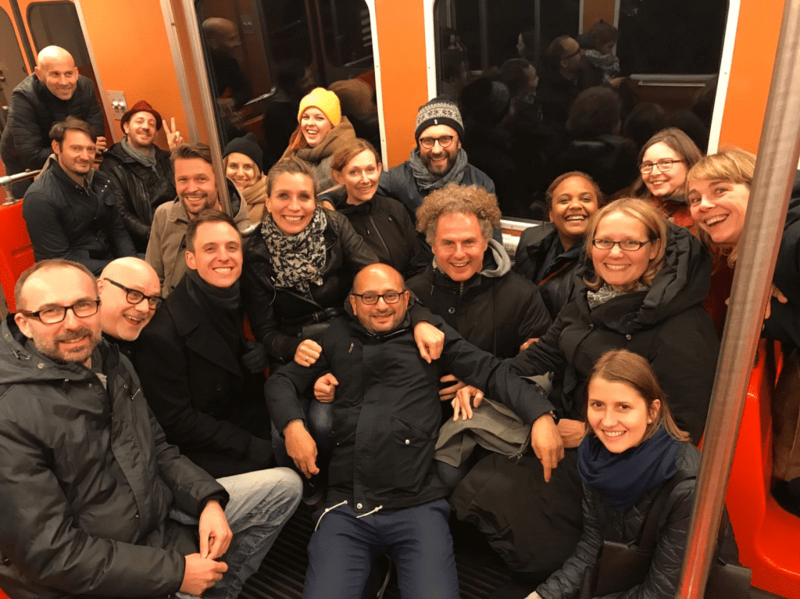 Many thanks to Jacobine van der Vloed (ACE Director & Head of Studies) and Simon Perry (ACE President) for their kind invitation and to everyone involved for making this experience a truly unforgettable one! Note: if you've attended this 3-day Advanced Development Workshop in Helsinki, make sure you register before the end of October 2017 to access the online documentation. Detailed instructions are available here.